La Cala Resort, the renowned golf resort in Spain, is delighted to announce the appointment of Pure Sports Marketing (PSM) to handle their PR and marketing communications, starting in 2019. European marketing agency PSM, who count some of the leading brands in the golf industry among their client list, are specialists in creating effective marketing campaigns and PR within the golf industry and will manage all PR & media communications for the La Cala Resort across Europe. 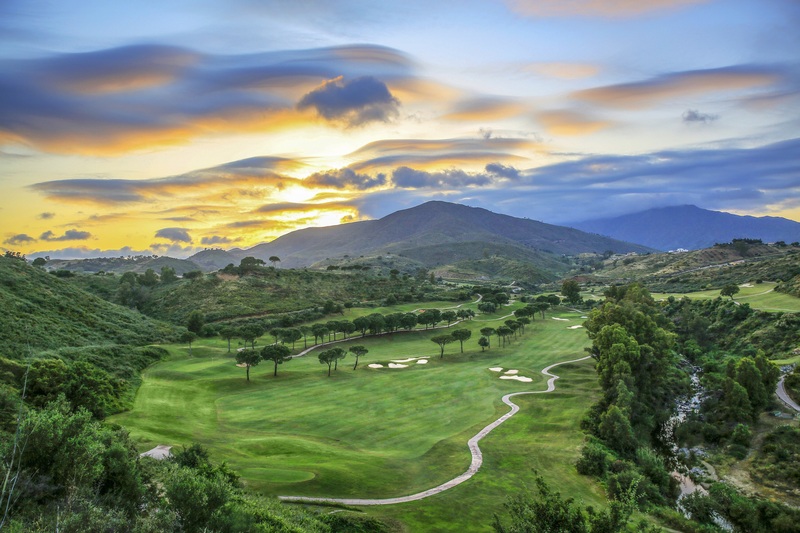 Situated in the foothills of the beautiful Mijas Mountains with breath-taking views of the stunning Andalusian countryside, La Cala Resort offers an idyllic rural retreat. Although just 20 minutes from Marbella and only 30 minutes from Malaga airport, La Cala feels a world away from the hustle and bustle of the coast. Three superb championship courses, Campo America, Campo Asia and Campo Europa each present unique challenges and slot seamlessly into a natural, undulating backdrop of trees and flowers, rich with birds and wildlife. Designed by famous golf course architect Cabell Robinson, each 18-hole layout has been created to ensure a truly exhilarating experience. An additional 6-hole, par-3 course and world-class golf academy completes La Cala’s golfing experience. La Cala resort boasts accommodation of the highest standard, including a newly renovated 107-bedroom hotel, a selection of on-site properties for sale and rental; from attractive 2-bedroom apartments to opulent 5-bedroom villas spread throughout the estate of approximately four million square metres. Residents can enjoy the luxurious spa and a selection of excellent restaurants and bars. There are also further leisure opportunities with FIFA standard football pitch, running circuit, gym, tennis and squash courts. Nestled between the arresting beauty of the Sierra de Mijas Natural Park and the shimmering Mediterranean Sea, La Cala is a genuine haven of tranquillity. It’s the perfect base for exploring Andalusia and Spain’s fascinating cultural cities like Granada, Seville and Malaga. PSM, who work extensively in the global golf and sports industries, count leading brands such as Mizuno, Oscar Jacobson, PRG Bespoke Golf Accessories and Your Golf Travel among their impressive client list.